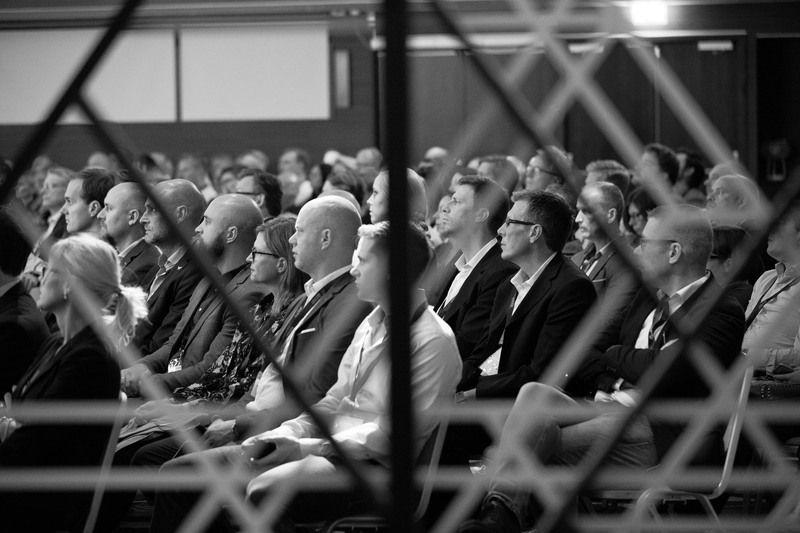 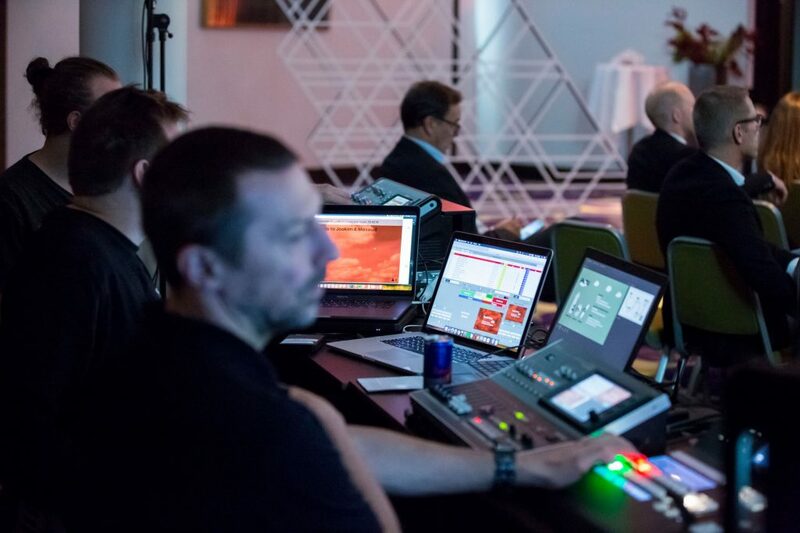 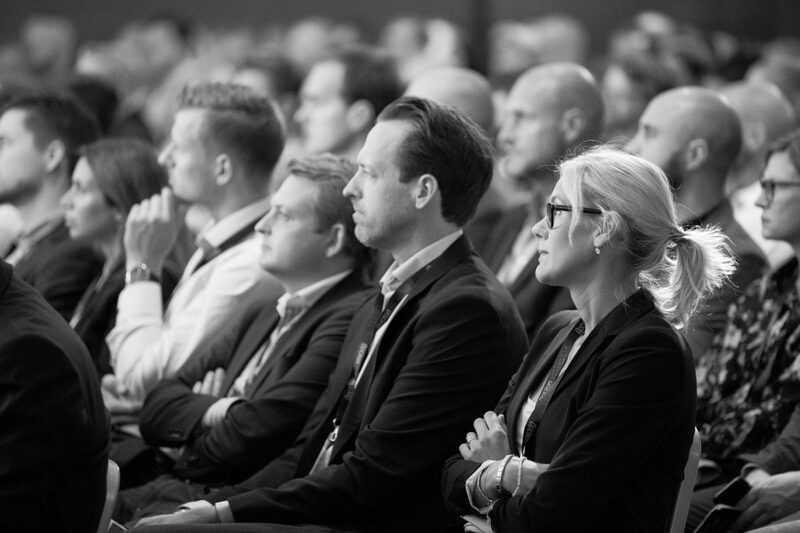 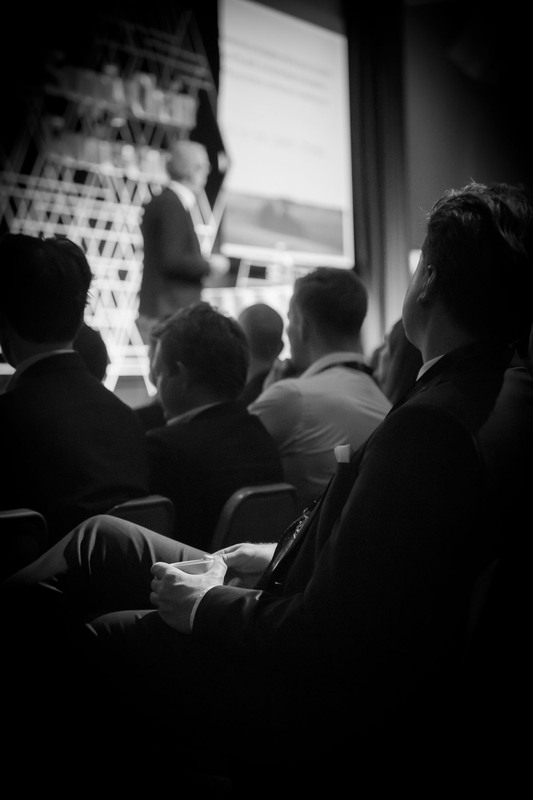 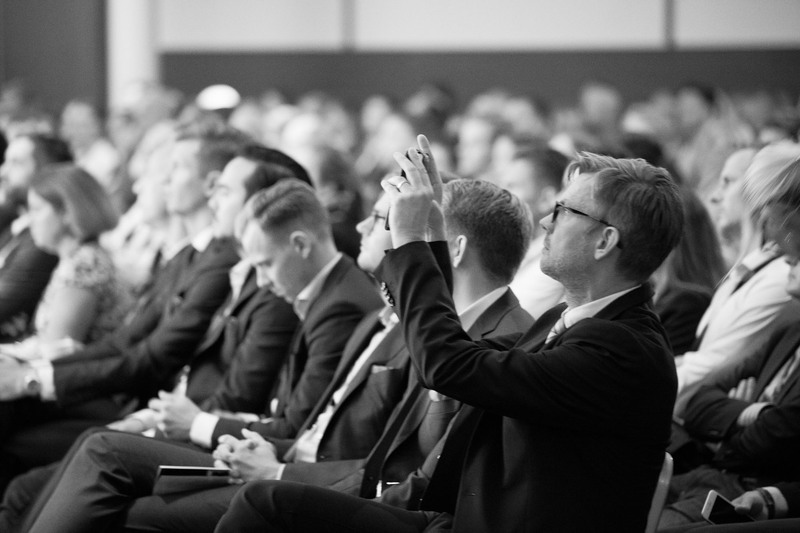 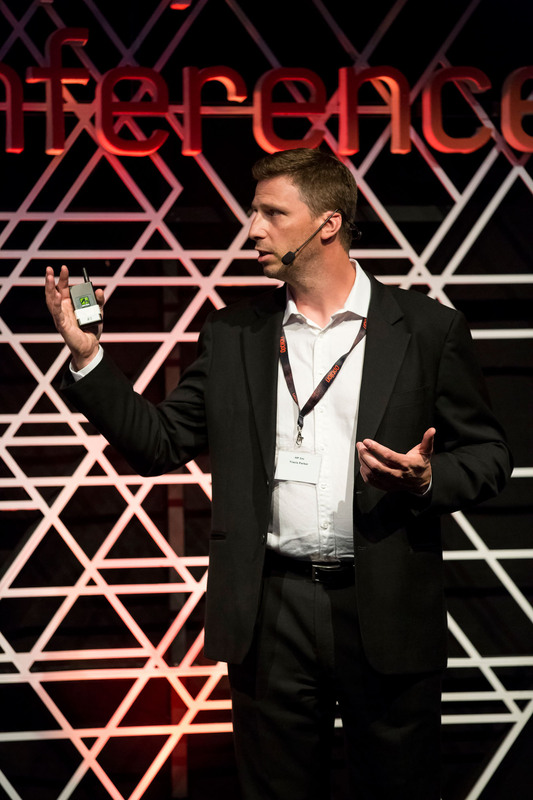 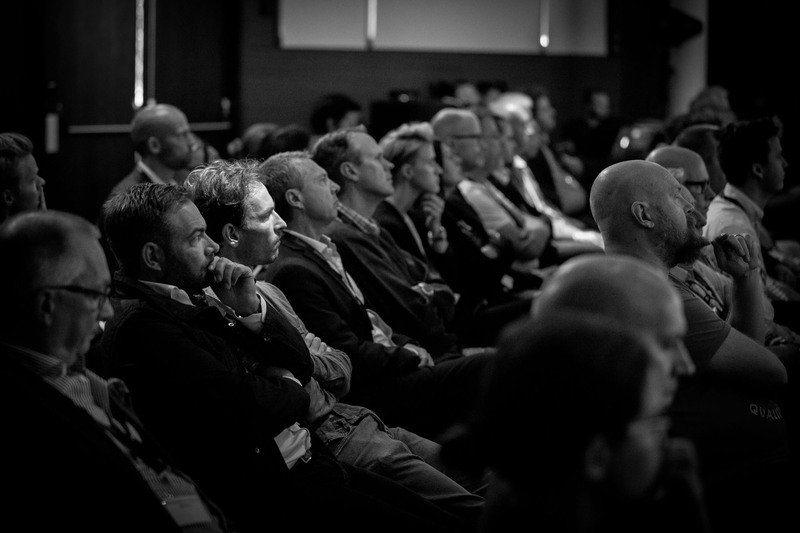 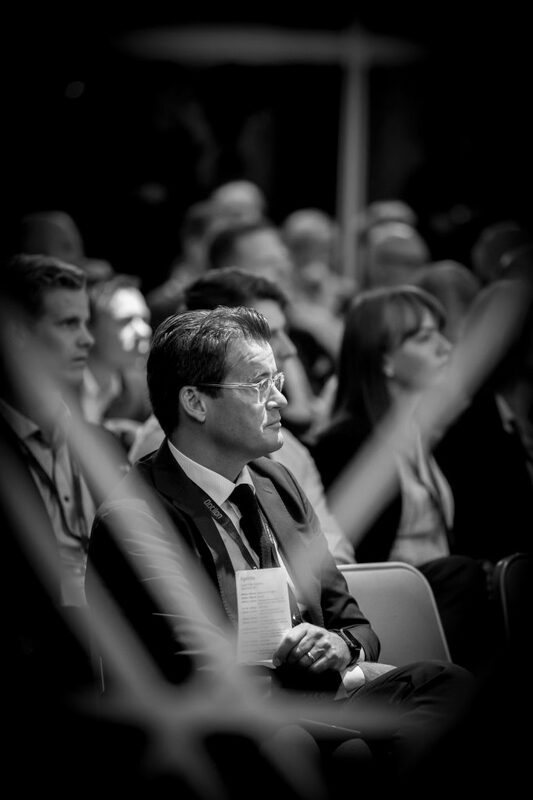 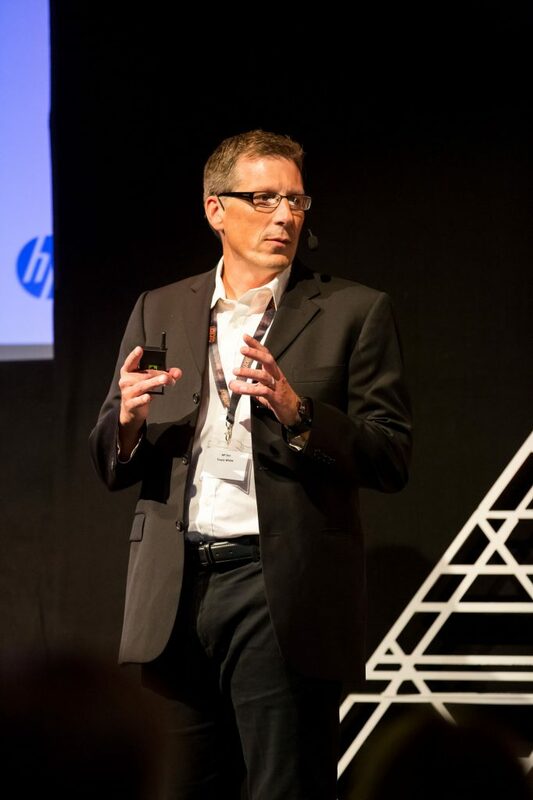 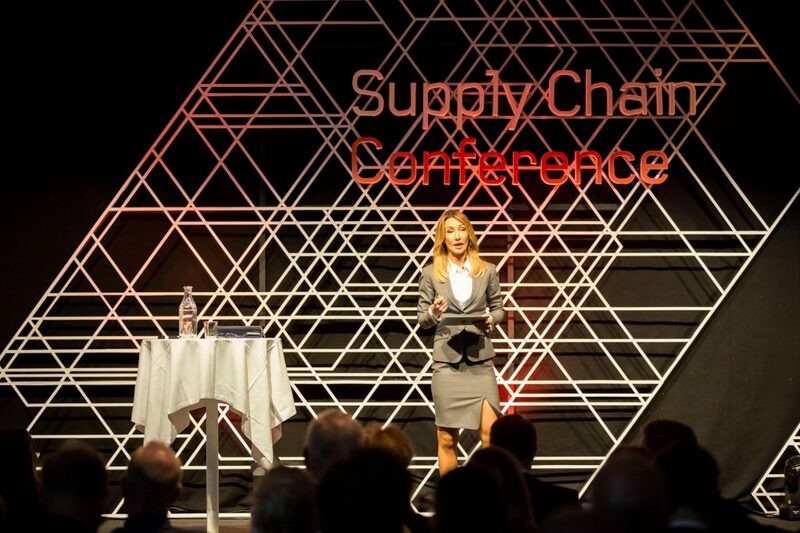 Did you get caught on camera during the Supply Chain Conference? 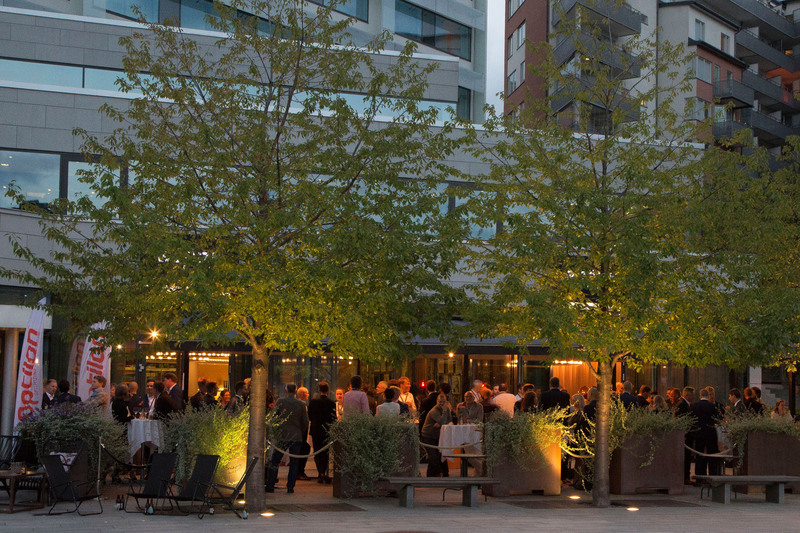 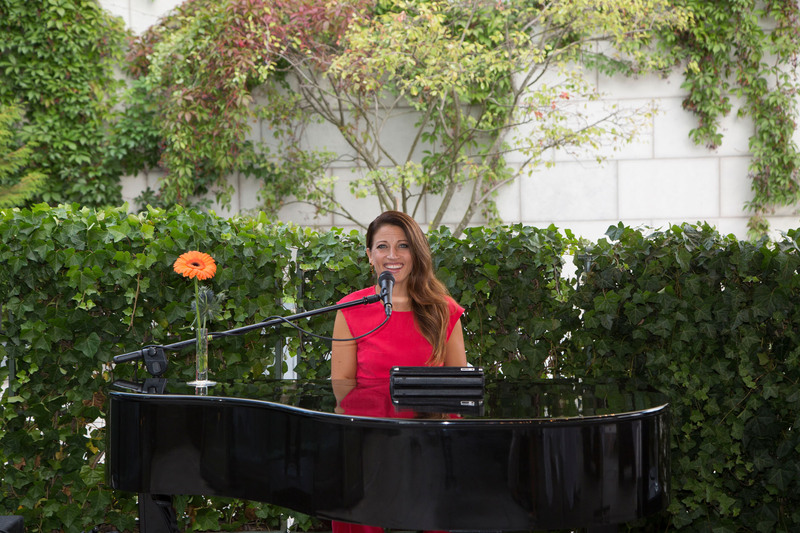 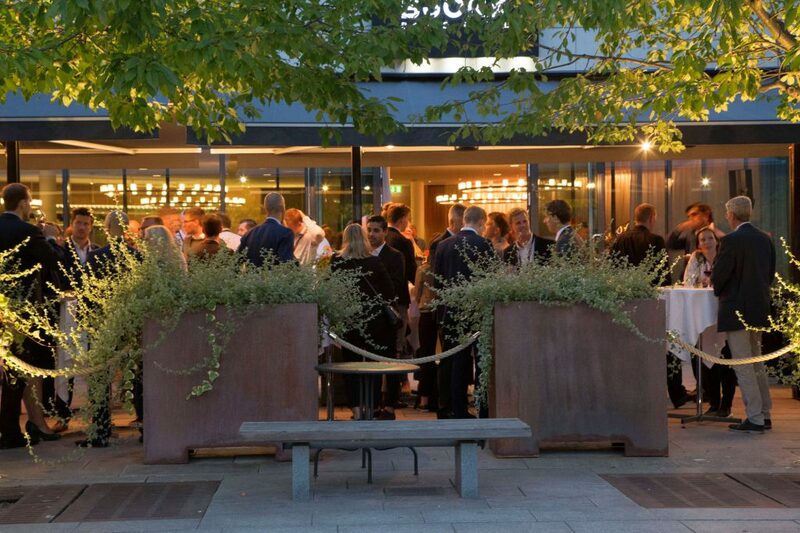 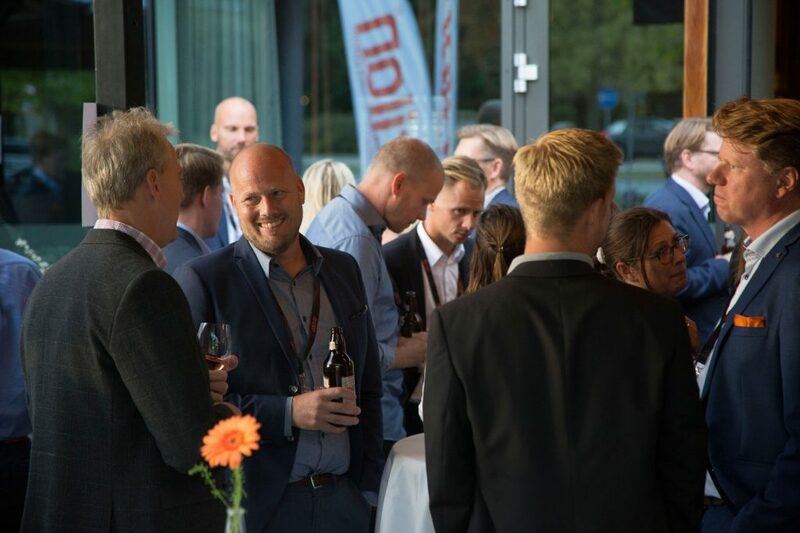 Have a look at the event photos and find out! 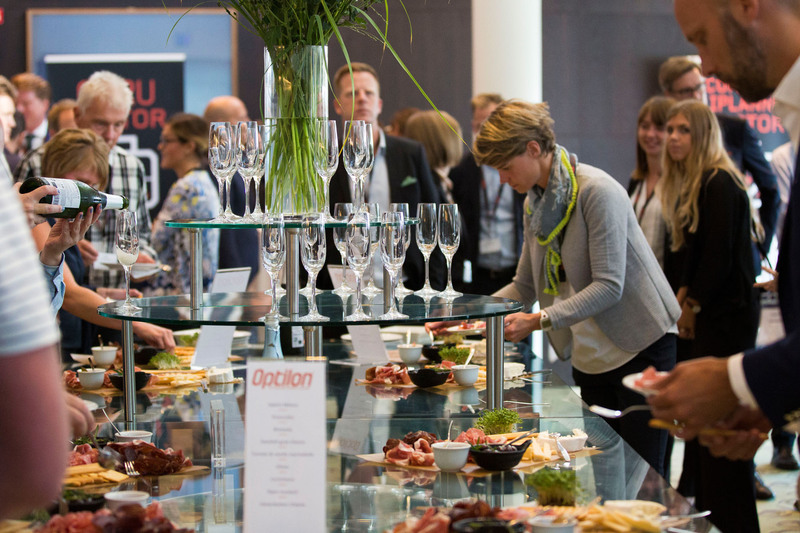 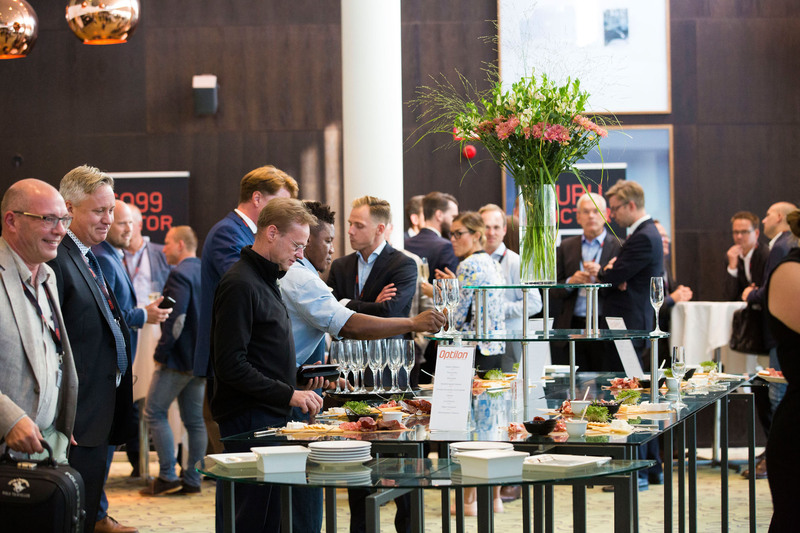 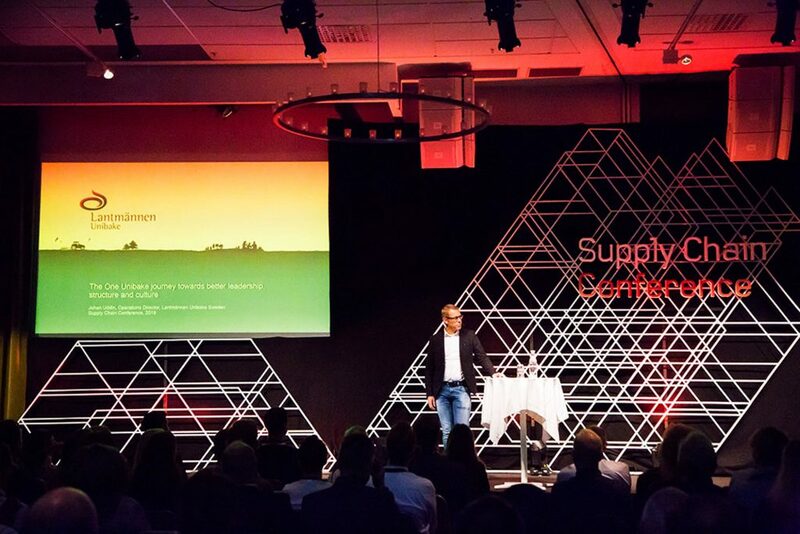 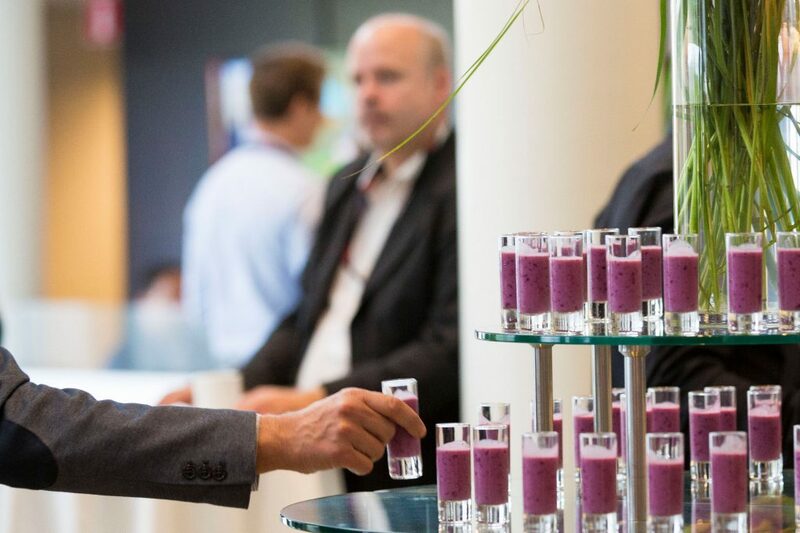 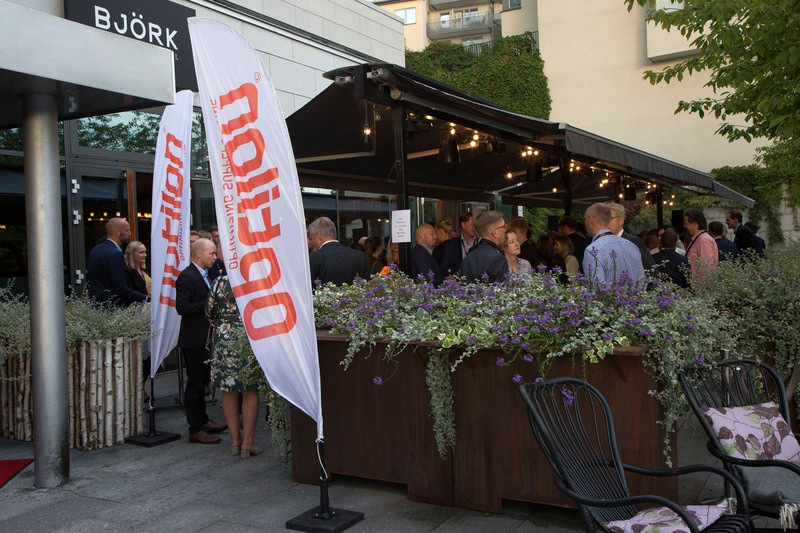 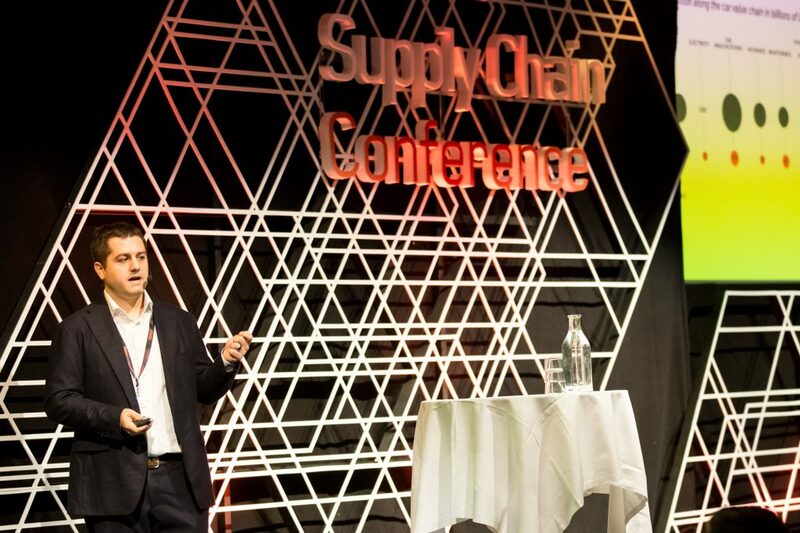 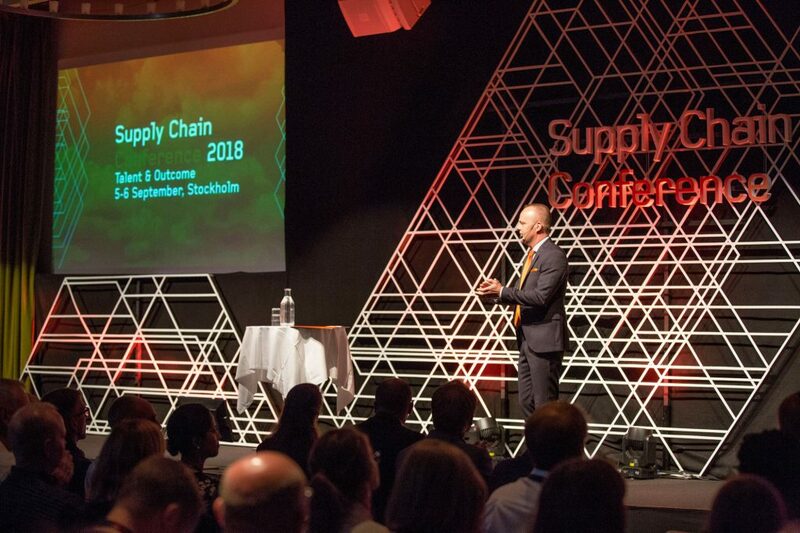 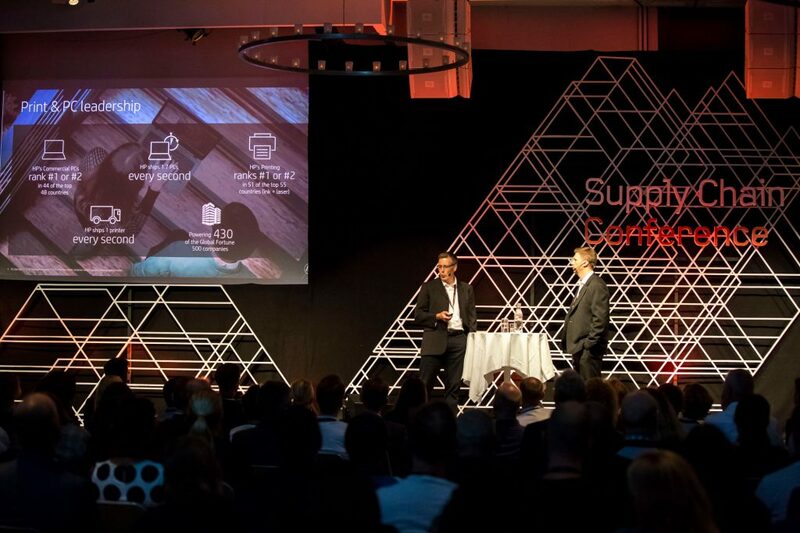 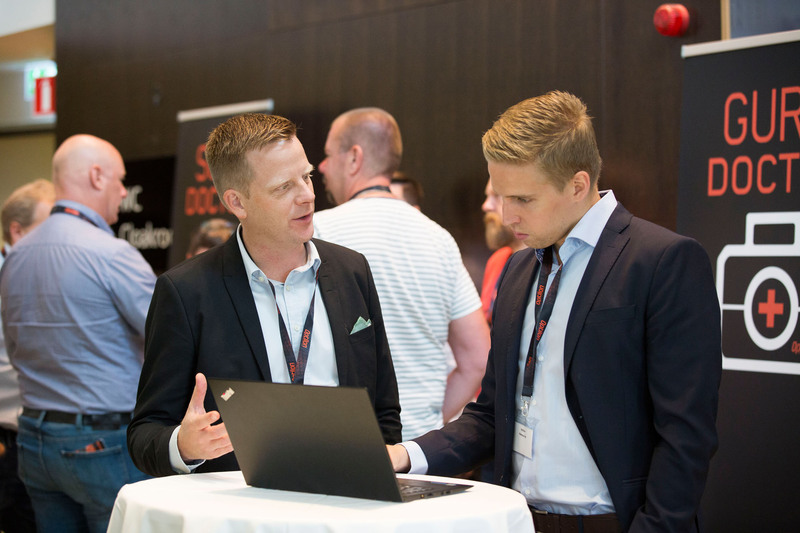 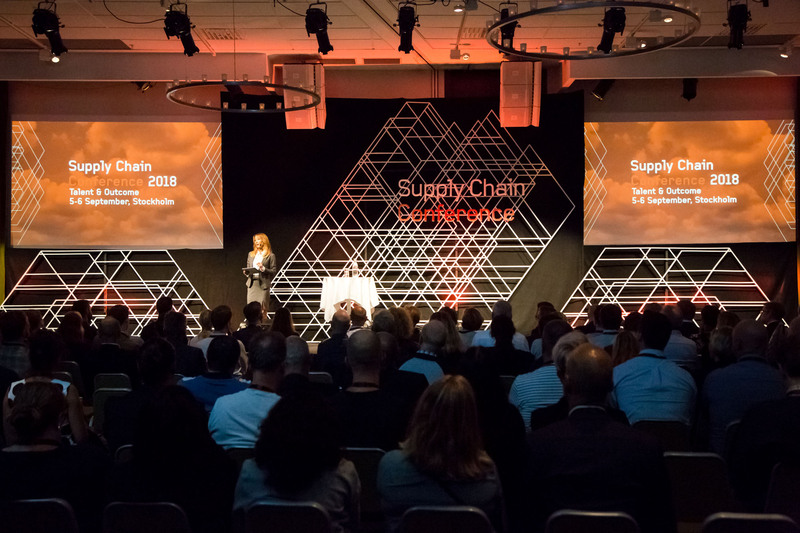 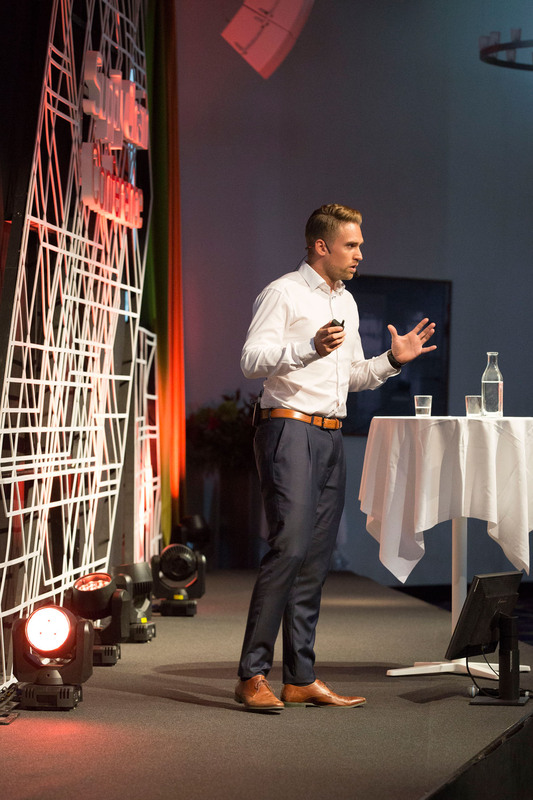 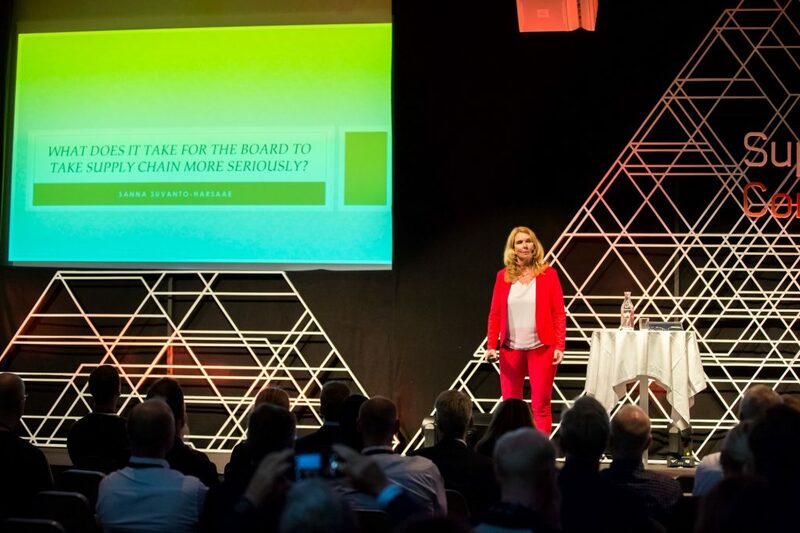 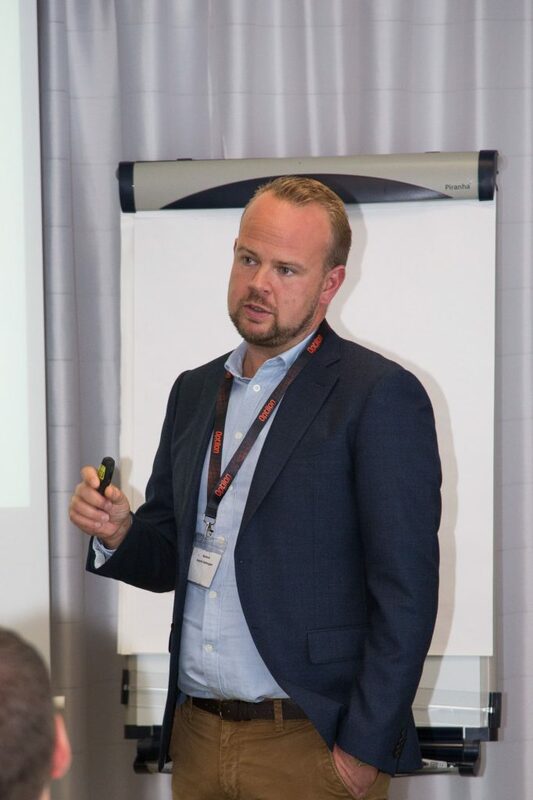 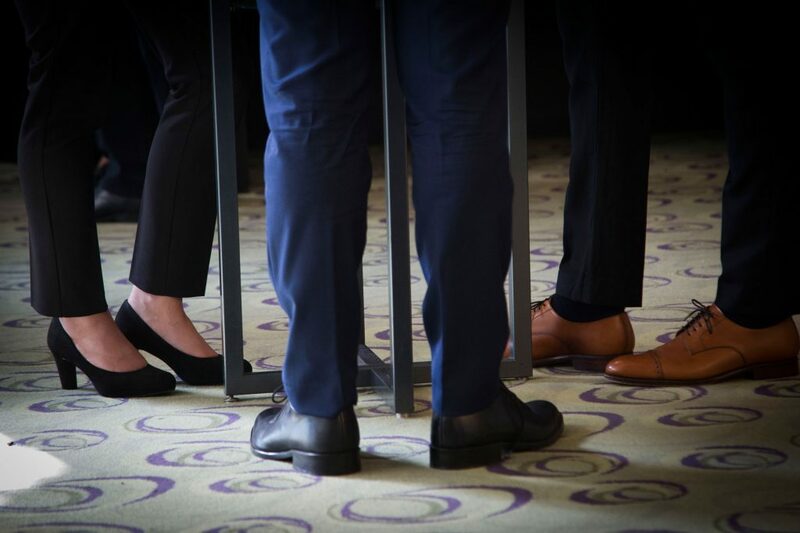 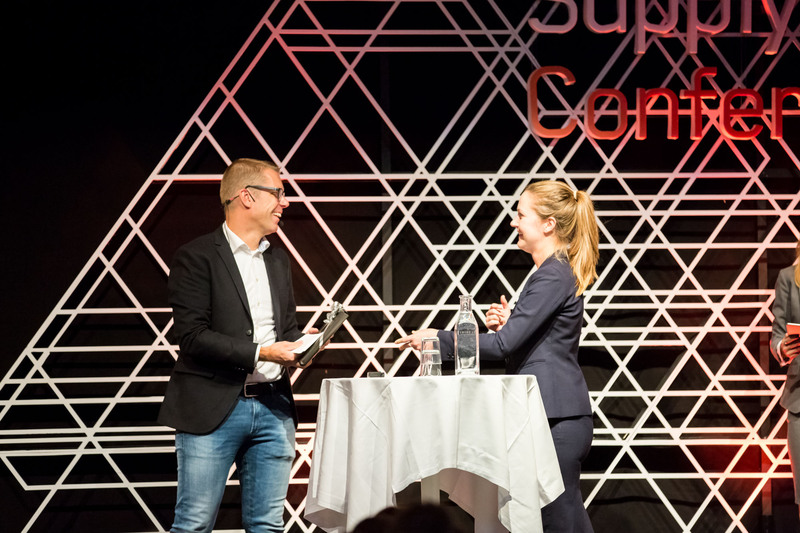 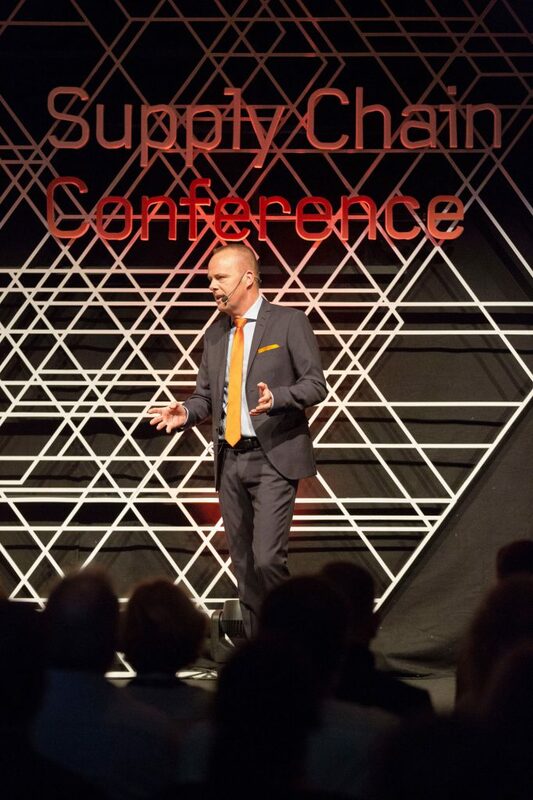 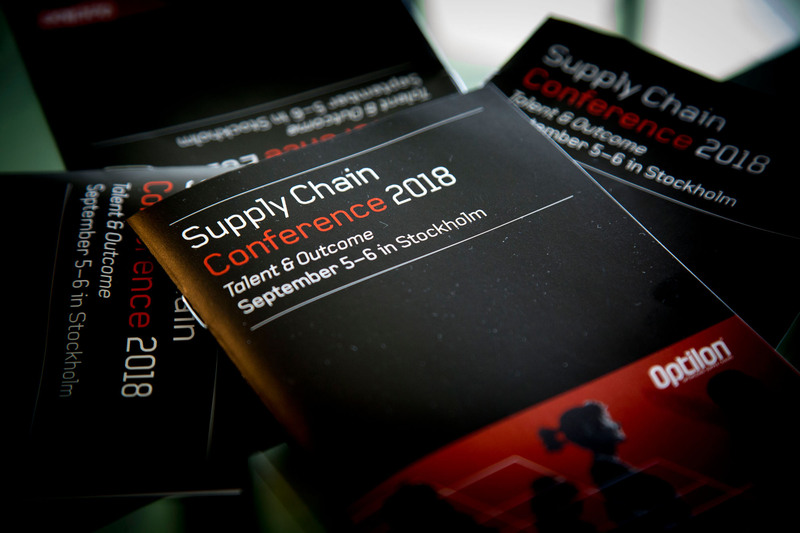 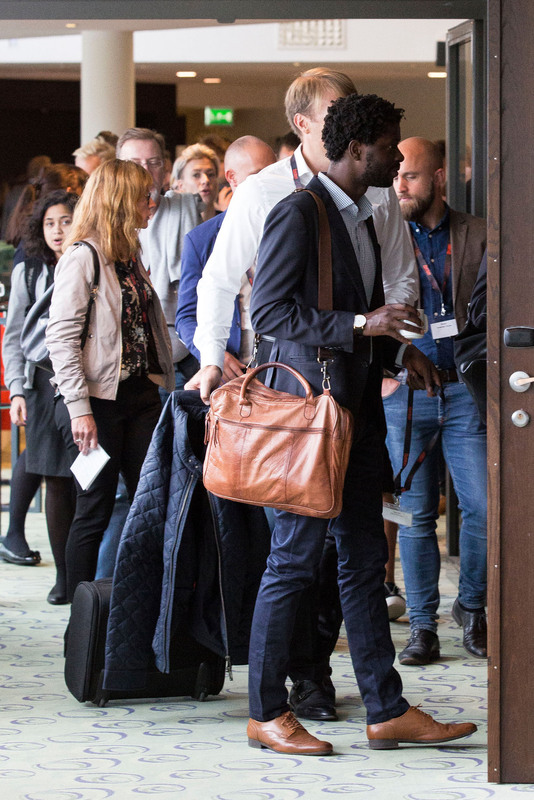 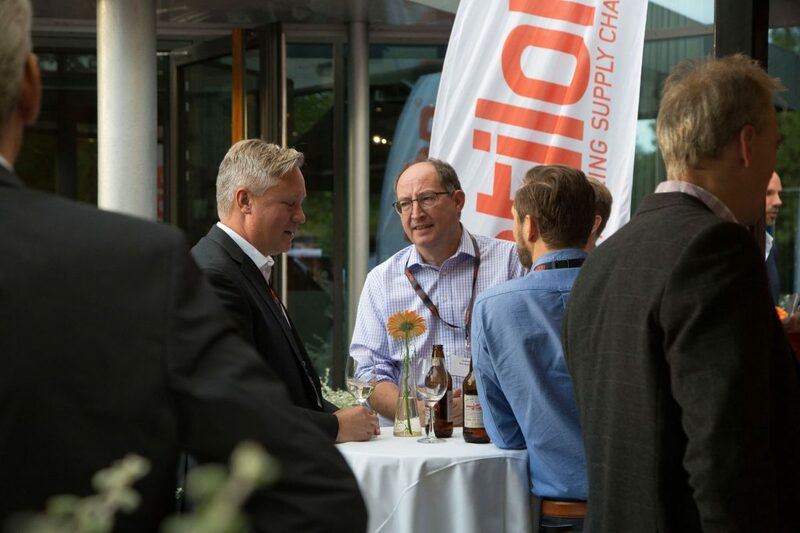 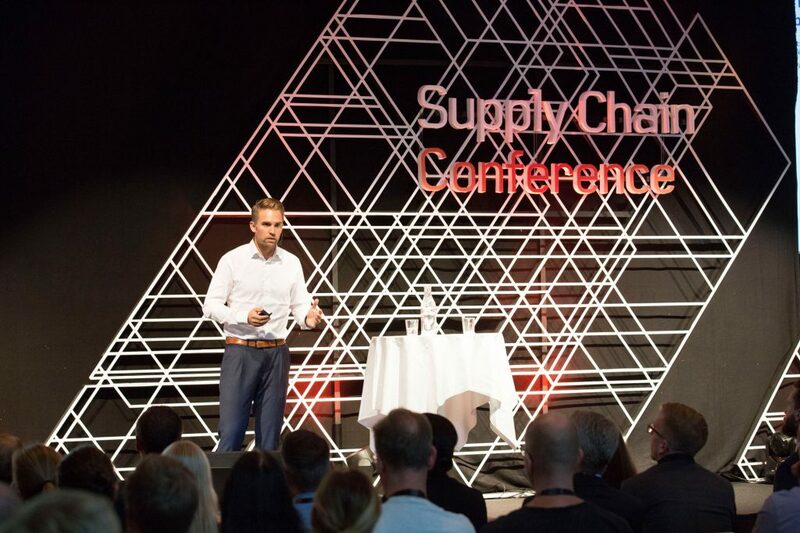 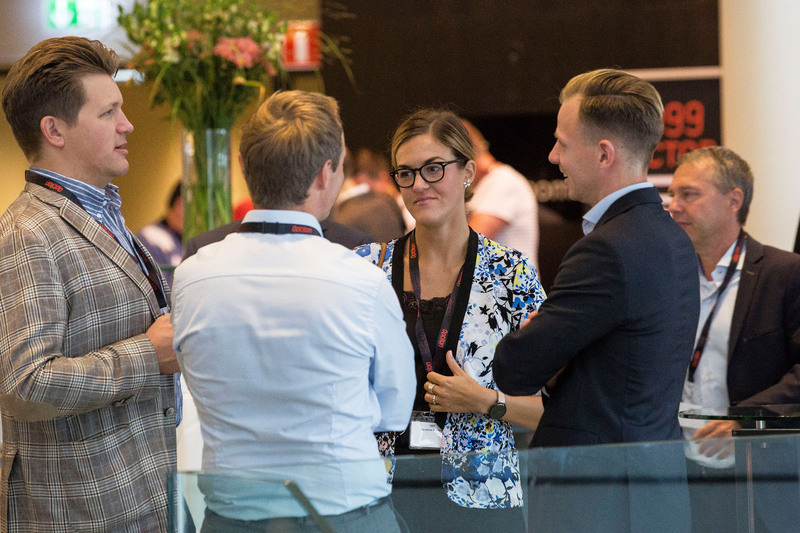 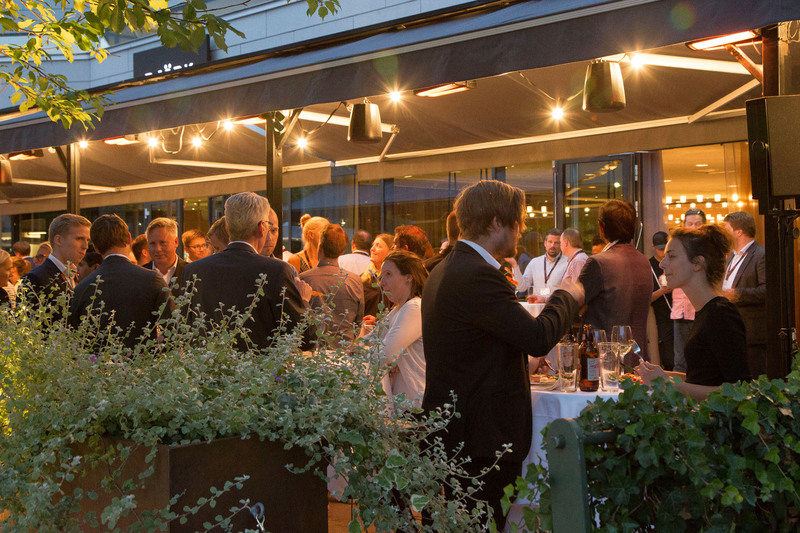 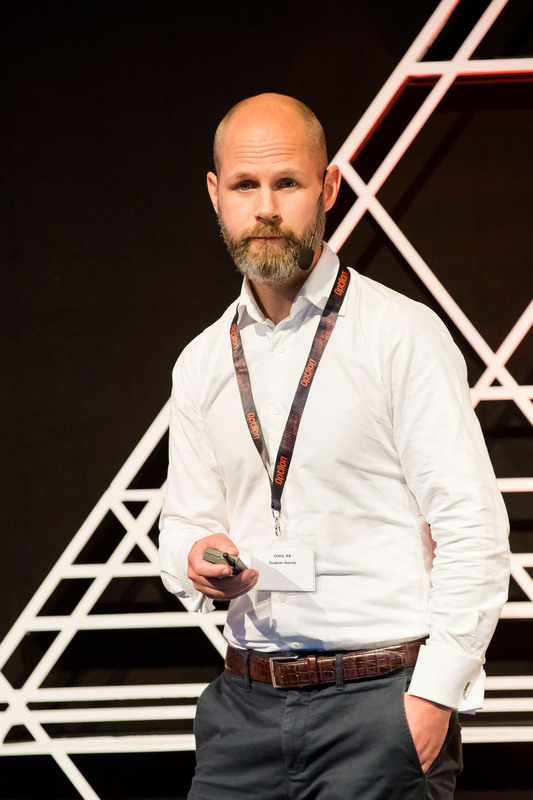 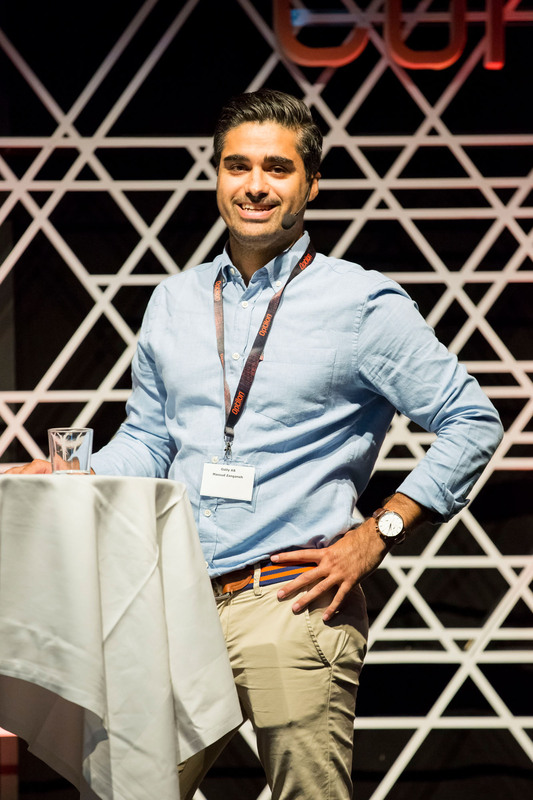 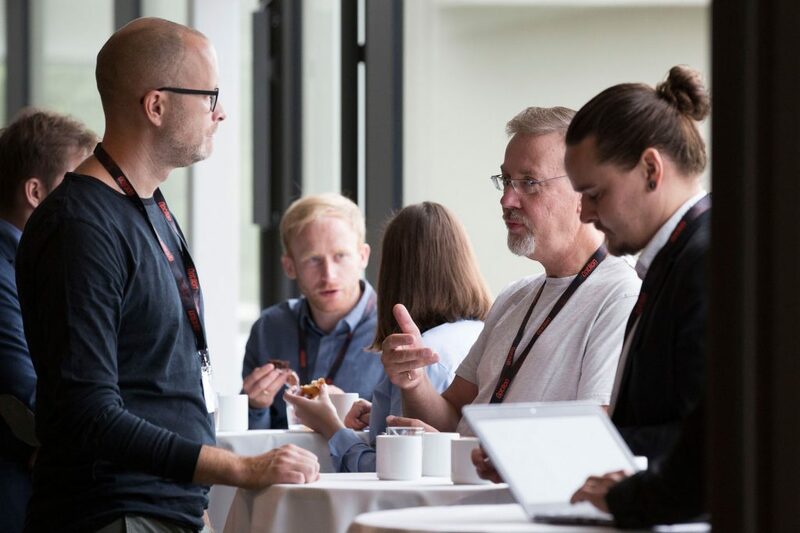 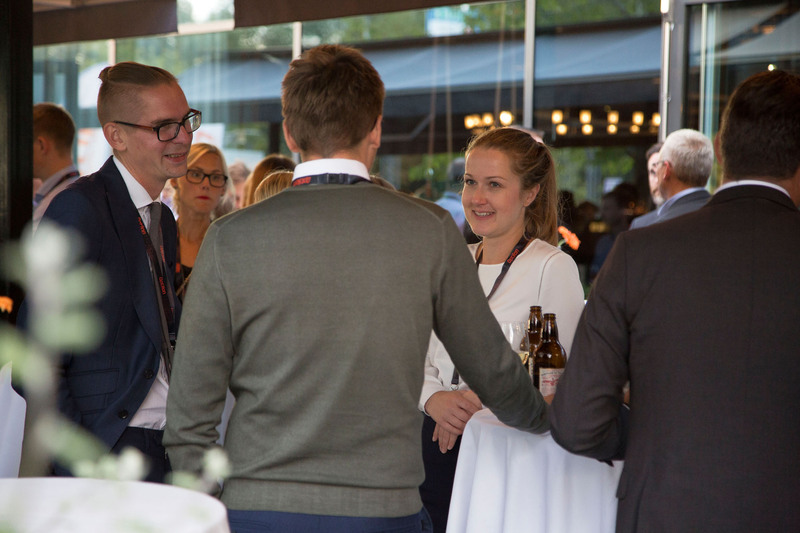 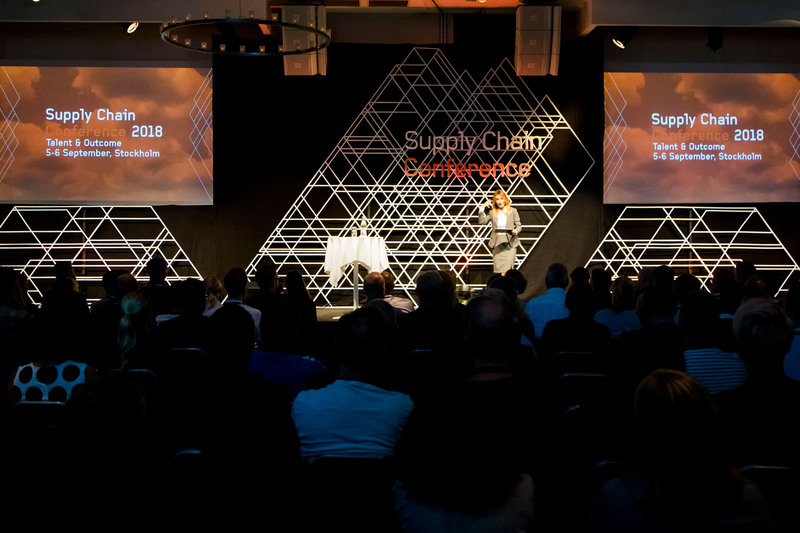 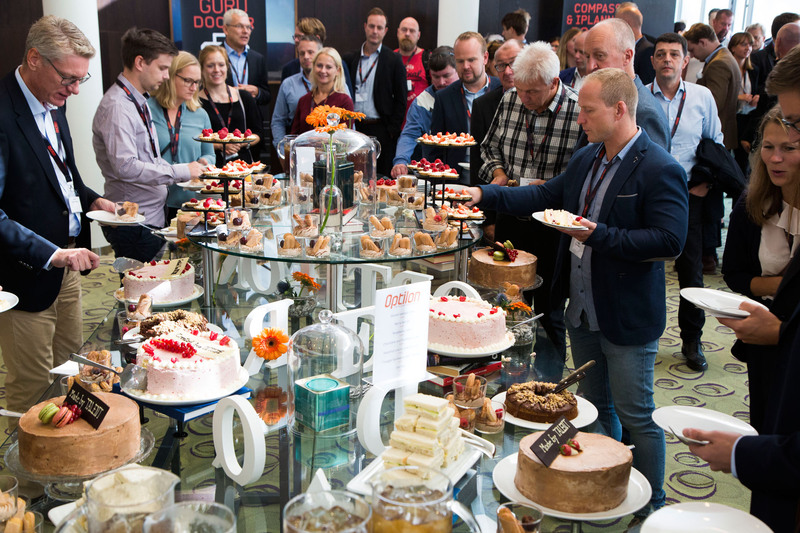 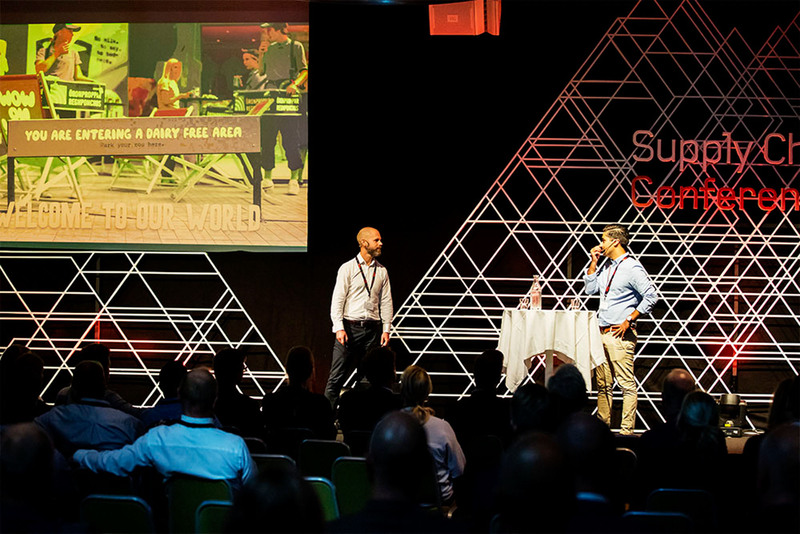 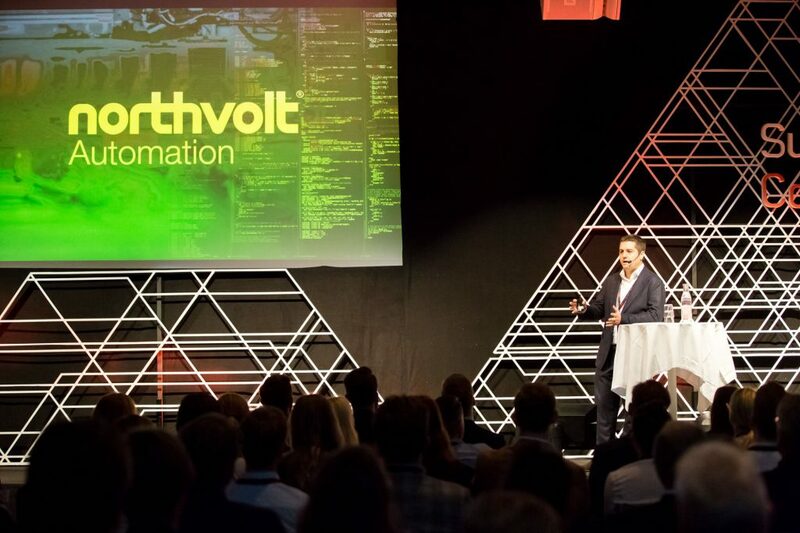 Event photos from the Supply Chain Conference 2018, Courtyard by Marriott in Stockholm. All picture’s taken by Swedish photographer Cina Stenson.